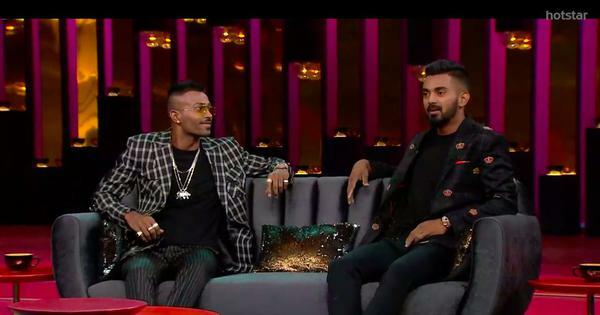 It is impossible to understand cricket in India without a grasp of the power centres, social constructs, class divides and domestic cricket success. A few years ago I was approached to help with some analysis related to a book on Indian cricket. There have been plenty of books written on the subject but this was a little different. It focused on the social history of the game in India and traced its evolution. The idea excited me. Although India entered Test cricket more than 50 years after the first Test was played, it quickly became apparent that no country would embrace the game like India would. Anyone who talks about cricket and its growth in India will quickly realise that it has in some sense traced a path parallel to that of the country’s political and social journey. 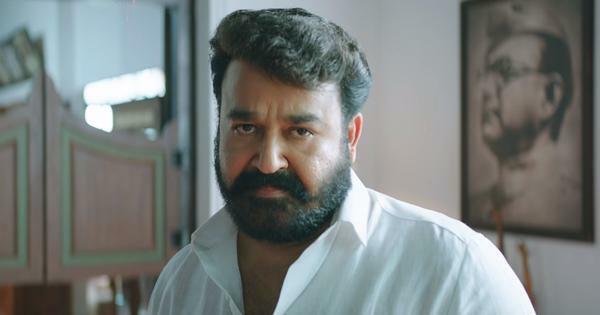 It is impossible to understand cricket in India without a strong grasp of the power centres of the game, the social constructs, the class divides, domestic cricket success, and much more. During the course of the project I felt that I should pen a detailed piece that analyses the regional distribution (birthplace) of players across the years and derive insights from the data. The analysis, I hoped, would provide a much better understanding of India’s cricketing landscape and Test journey. Let us begin with an overview before getting into the specifics. Like they did in most other countries they colonised, The British brought the game of cricket to India. It remained a largely regal pastime and involved certain Indian communities close to the British centre of power, particularly the Parsis. The Parsis, who were a dominant business community, were the first to take to the game and introduced it to the other Indian communities in Bombay (now Mumbai) in the early 20th century. The Bombay Quadrangular (and later Pentangular) tournaments featured the Parsis, Hindus, Muslims, and Europeans. The competitive tournament was the predecessor of the Ranji Trophy and was played until a couple of years before India achieved independence. These tournaments firmly established Bombay as the powerhouse of Indian cricket – a status that has not been challenged for over seven decades now. Given Bombay’s pre-eminence, it is not surprising that the state of Maharashtra has produced close to 27% of all Indian Test cricketers so far (79 out of 288 players). There have been phases of dominance by other major states such as Gujarat (10%), Tamil Nadu (9%), Uttar Pradesh/Punjab/Karnataka (each 8%) but the gulf between these numbers and the proportion of players from Maharashtra is a telling statistic. But is this trend something that has not changed over the years? When one digs deeper into the numbers, interesting patterns emerge. 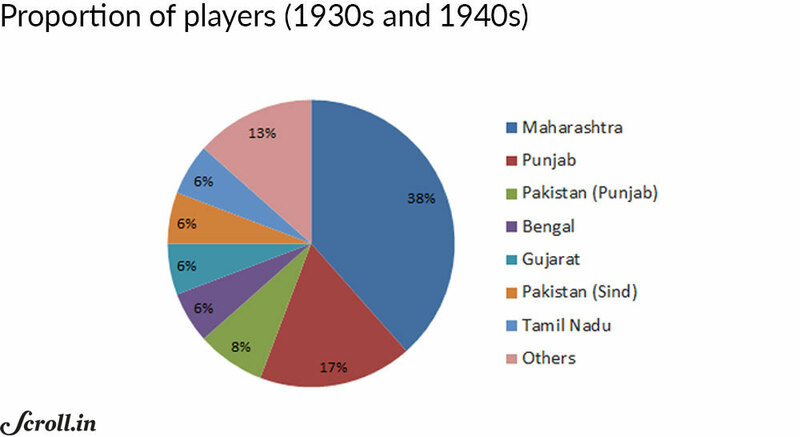 In the 1930s and 1940s, a significant proportion of players emerged from the Punjab region (India and present day Pakistan – close to 25% overall) and Pakistan’s Sind region (6%). Bengal, Gujarat and Tamil Nadu also chipped in with 6% each. 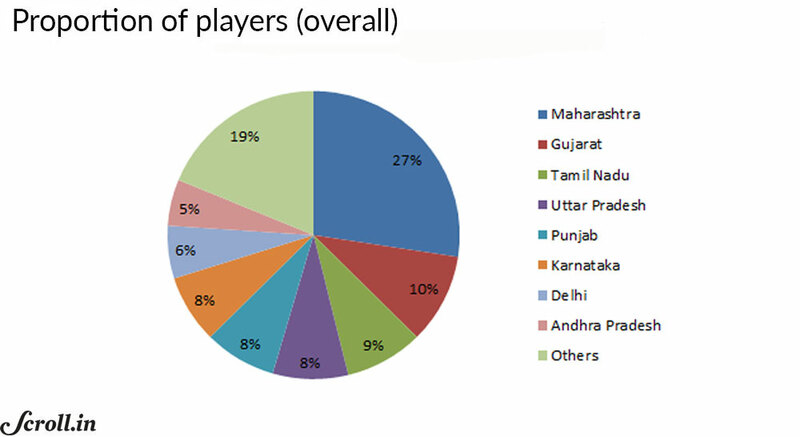 However, Maharashtra was still well above the rest with nearly 38% of the players coming from the Western state. 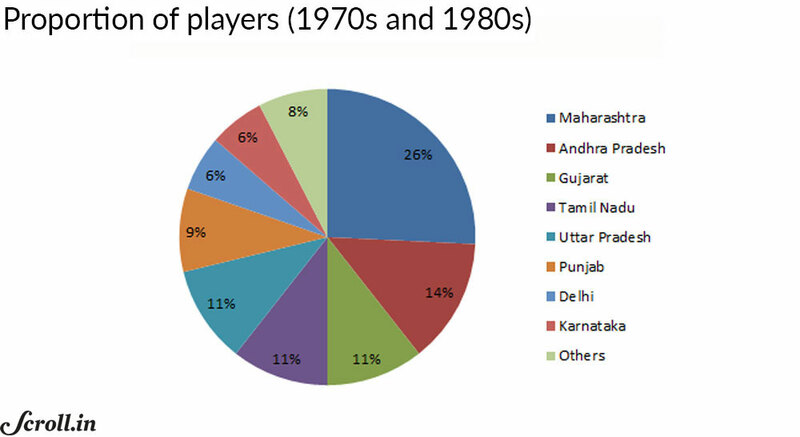 The trend did not change much in the 1950s and 1960s – Maharashtra still dominated the player representation with 36% contribution while Gujarat, Karnataka and Tamil Nadu combined to aggregate 31%. 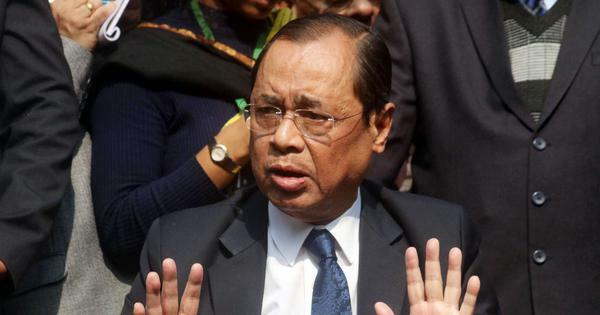 However, the 1970s and 1980s proved to be a phase that challenged Maharashtra’s hegemony. Andhra Pradesh, Gujarat, Tamil Nadu and Uttar Pradesh combined to produce 47% of the Indian cricketers. While Maharashtra still led (26%), the gap had narrowed significantly. Since the beginning of 1990, the gap has closed even more and Maharashtra cannot claim to have any major dominance when it comes to the player proportion. Uttar Pradesh, Karnataka, Tamil Nadu and Delhi combine to contribute 44% of the players while Maharashtra’s share has fallen to just 16%. Given that a number of players have started emerging from the smaller towns in the last few years, Maharashtra’s one-sided dominance might be a thing of the past. For years, aspiring cricketers in smaller towns would have heard the statement: “It is impossible to make it to the Indian team by living here. You must go to the big cities to stand a chance”. Was that true? When one gets a detailed look at the data, the statement does seem to have an element of truth attached. The big six cities of Indian cricket (Mumbai, Chennai, Bangalore, Delhi, Hyderabad, and Kolkata), which have remained the power centres, have contributed 40% (116 out of 288) of the Indian cricketers. Has this dominance changed over the decades? Not by much, I would say. In the 1930s and 1940s, Punjab and the northern belt (mostly in the pre-Partition days) had a major say in the proportion of emerging players. Players from the big six made up only 31% of the overall player population. 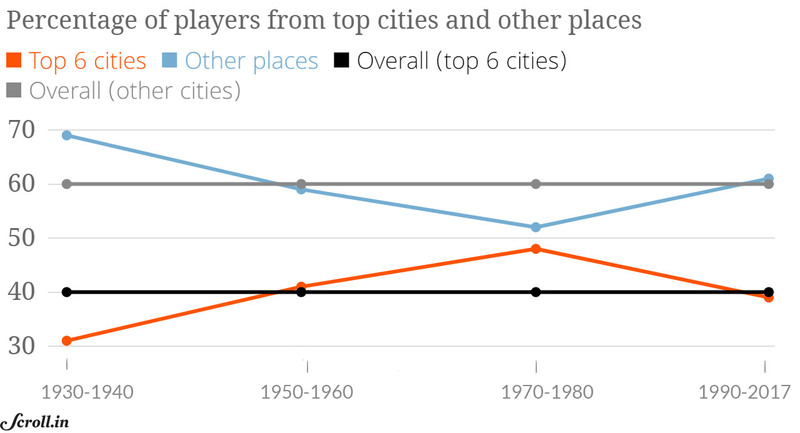 However, between the 1950s/60s and 1970s/80s, the contribution of the big six cities went up from 41% to nearly 48%. There has been a reversal since the start of the 1990s; the big six contribution has shifted down closer to the overall number (39%) and the other places (including a host of smaller towns) have seen a major spurt in their representation. A close observation of Indian Test cricket over the last few years suggests that this trend is likely to continue over the next few decades. It is almost impossible to fully capture the essence of Mumbai’s dominance in Indian domestic cricket. They have been champions in 41 out of 83 Ranji Trophy seasons since India’s top domestic tourney started. There have been a few contenders at various stages. Karnataka briefly supplanted Mumbai in the 1970s and 1980s and proved to be formidable opponents in the 1990s too when they had some of the finest players in their XI. Tamil Nadu threatened too and went on to win the title once. However, just take a pause and think about how minimal the success of other teams has been. Is the domestic success a major factor behind the Mumbai’s dominance on the player representation front? There certainly seems to be a pattern here. In the 1930s and 1940s, Mumbai (then Bombay) and Maharashtra combined to win 44% of the Ranji titles. This was not quite complete dominance; the player representation in this phase also mirrors this fact. 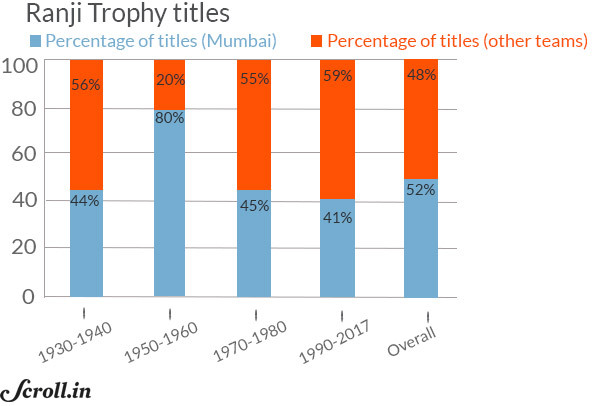 In the 1950s and 1960s, Mumbai (Bombay) won an extraordinary 80% (16 out of 20) of the titles. 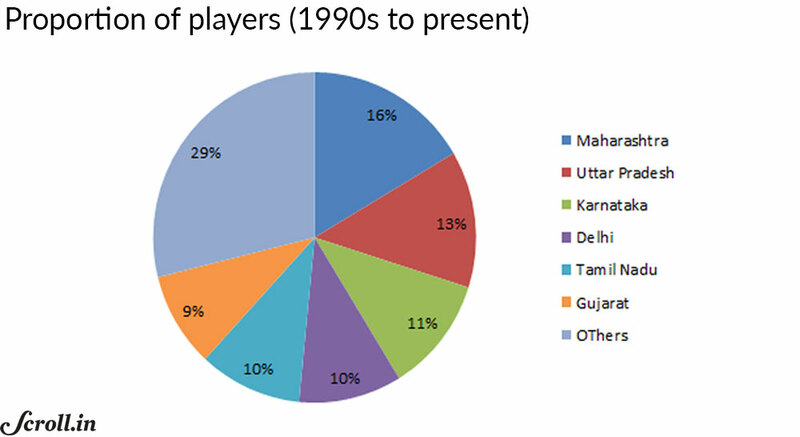 The proportion of Indian players from Maharashtra in those two decades also remained high at 36%. However, in the 1970s and 1980s, Mumbai’s dominance in the Ranji Trophy fell to 45% (9 out of 20 titles) with Delhi and Karnataka winning five and three titles respectively. The player proportion from Maharashtra also dropped sharply to 26% in this phase. Between 1990 and 2017, Mumbai have won 11 titles (40%) and have seen their overall player representation also fall to 16%. It is quite evident that domestic dominance (or the lack of) has a fairly strong bearing on selection of players from that particular region. Player types – is there a regional bias? 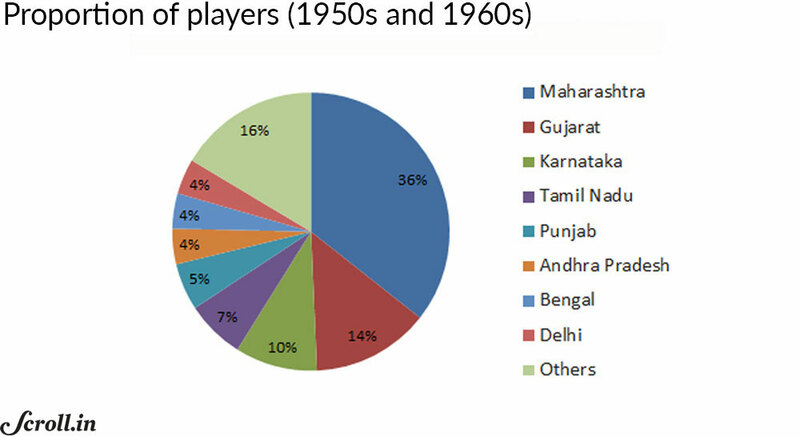 So far, it seems pretty clear that Maharashtra (specifically, Mumbai) has had a major role to play in Indian cricket in terms of the regional distribution of players. There were multiple reasons behind this dominance; the region was an early centre of cricketing power and boasted the best facilities. Further, the astounding domestic success meant that players from the Maharashtra region were always knocking on the doors of Indian selection. But one might wonder if this one-sided dominance actually played out across all major player types (batsmen, bowlers, all-rounders and wicket-keepers). The analysis generates some interesting insights. The eight major states considered for this analysis (Andhra Pradesh, Gujarat, Maharashtra, Karnataka, Bengal, Delhi, and Tamil Nadu) produced 74% of the batsmen, 82% of the bowlers, 73% of the all-rounders and 76% of the wicket-keepers. Maharashtra dominates on the batting front and has produced nearly 35% of all the Indian batsmen. 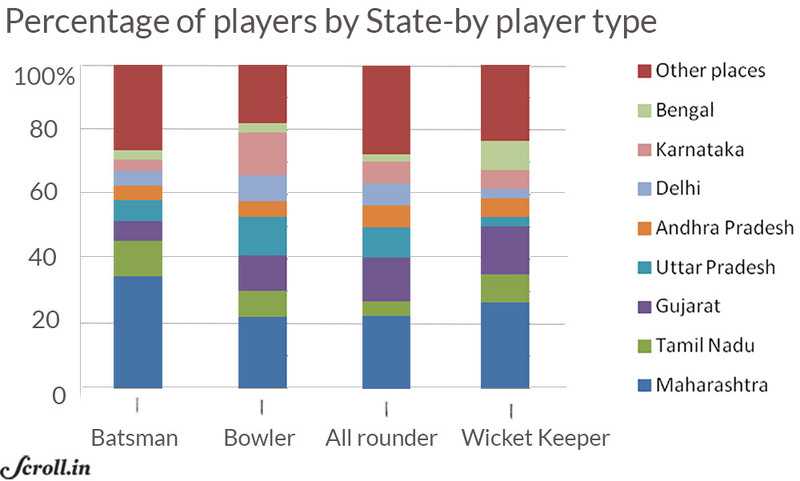 The other states (outside of the eight major ones) have accounted for 26% of the batsmen. Tamil Nadu is a notable force when it comes to batting; 11% of the Indian batsmen have their origins in TN. 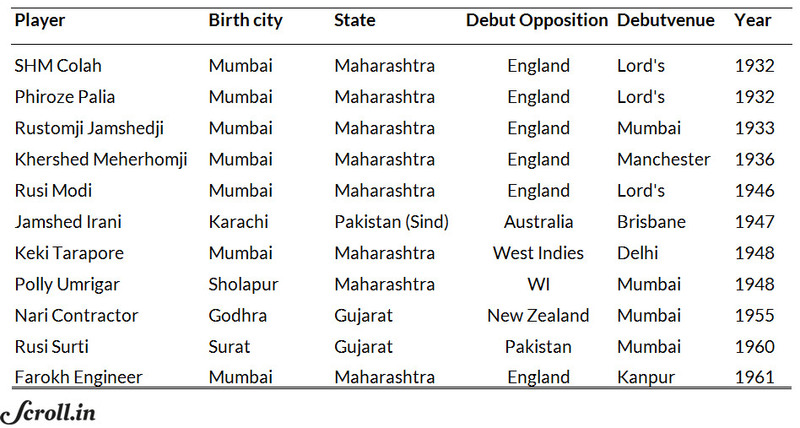 Although Maharashtra also leads on the bowling front (22%), the gap is not as large. The other states have combined to account for 18% of the bowlers while Karnataka, Uttar Pradesh and Gujarat contributed 13%, 12% and 11% respectively. Karnataka, in particular, had top-class spinners BS Chandrasekhar and Erapalli Prasanna dominating the domestic and national scene in the 1960s and 1970s. The decade of the 1990s also saw a major shift up in Karnataka’s player proportion. 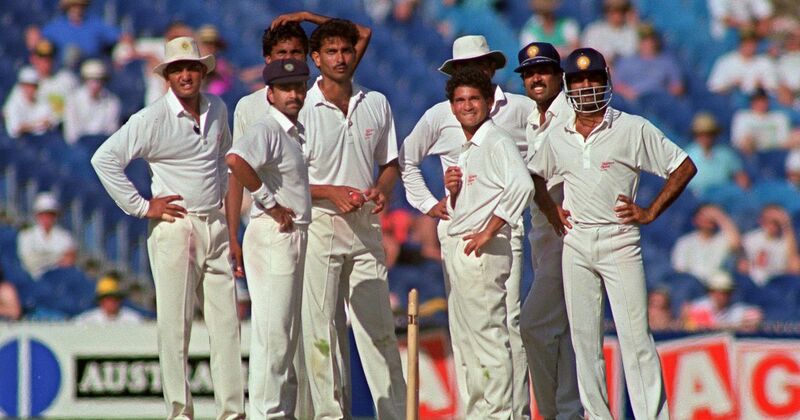 In particular, top bowlers like Anil Kumble, Javagal Srinath and Venkatesh Prasad ensured that India would dominate at home and compete abroad. On the all-rounder and wicket-keeper fronts, Mumbai’s contribution is matched by that of the other states. MS Dhoni, arguably India’s finest wicket-keeper batsman, came from Jharkhand, a small town which had virtually no representation in the years before Dhoni came on the scene. Gujarat also has had a major say in these two departments contributing 14% and 15% respectively. Players often believe that where (and against which team) they debut has a major bearing on how their career pans out. Sunil Gavaskar, in perhaps the finest of all debut series, amassed 774 runs against West Indies in the Caribbean in 1971. This firmly put Gavaskar on the path to greatness. Some others make their debut in the more familiar home environment but fail to capitalise on the advantage. 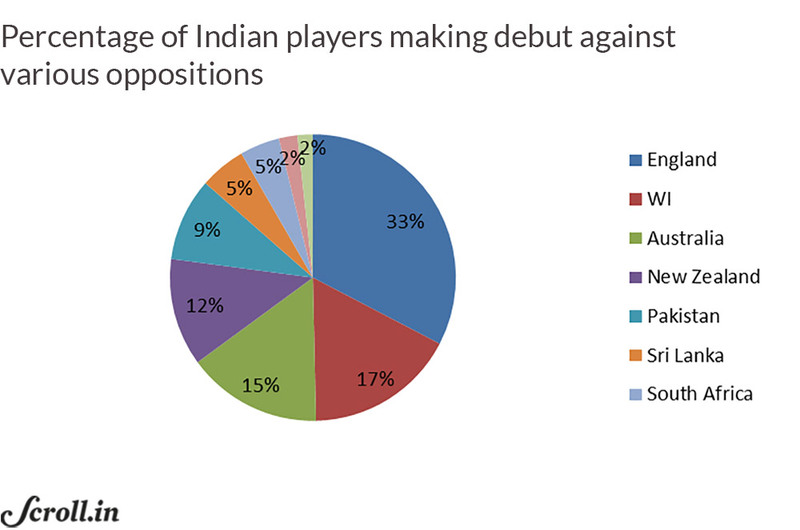 Here’s a detailed look at player debuts including the home versus away distribution, debuts against various opposition teams, and the major home and away venues where Indian Test players have made debuts in. Out of 288 Indian Test players, 160 have made their debut in home Tests while 128 have started their career in foreign conditions. 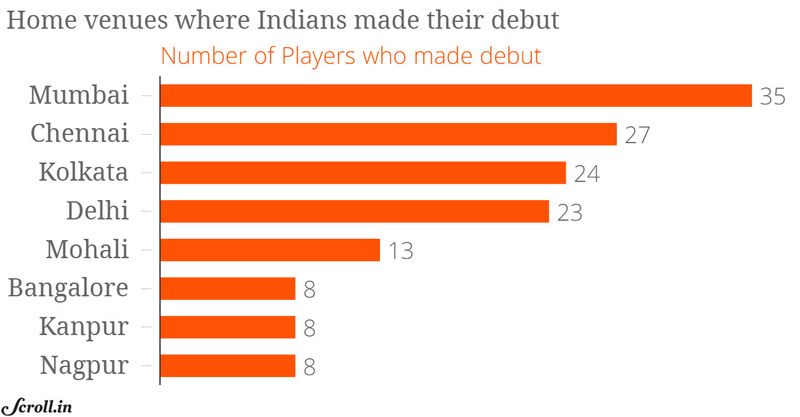 Nearly a third of Indian cricketers (94 players) have made their debut in Tests against England. Second and third on the list are West Indies (49 players) and Australia (44 players). The high number against England is because India played their entire cricket until the end of World War II only against England and handed 35 debuts in that period. Debuts against all other countries (other than England, Australia and West Indies) make up only 35% (101 debuts) of the total number of Test caps. India played their inaugural Test at Lord’s and their first home Test the following year in Mumbai. 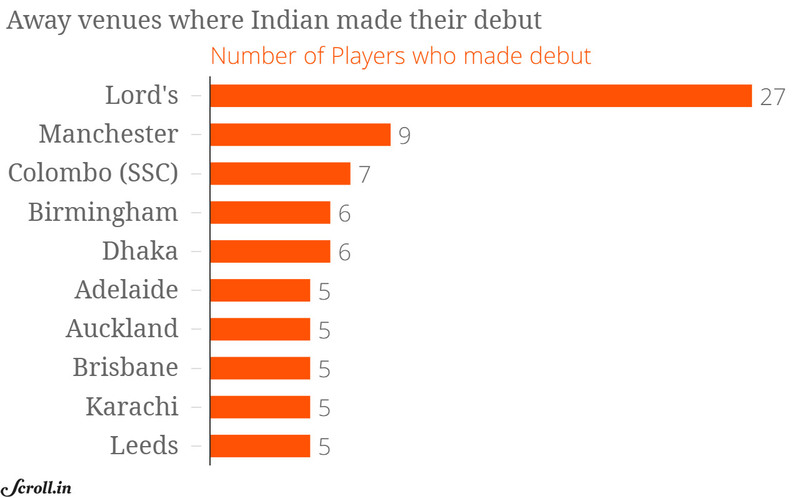 In these two Tests, 15 players made their debut. It is no surprise then that Mumbai (Brabourne and Wankhede included) and Lord’s are on top of the list of home and away venues where most Indian players have made their debut. While Chennai, Kolkata and Delhi occupy the next three spots on the home venue list, Manchester, Colombo (SSC), Birmingham and Dhaka figure high on the list of away venues with most debuts by Indian players. The Parsis, as mentioned earlier, were the pioneers of cricket in India. Their high social status and proximity to the British rulers gave them a distinct advantage in the formative years of Indian cricket. However, the rise of other communities combined with the end of British rule in India dealt a major blow to this dominance. Of the 53 cricketers who made their debut for India before 1950, eight of them belonged to the Parsi community. The remaining three made their debuts between 1955 and 1961. These included former India captain Nari Contractor (who was nearly killed after being struck by a vicious bouncer by West Indian paceman Charlie Griffith), the top-quality all-rounder, Rusi Surti, who went on to taste significant success playing for Queensland, and the dashing wicket-keeper batsman, Farokh Engineer, who once nearly made a century before lunch against a potent West Indies attack. It is hard to fathom that in the 56 years since Engineer’s debut in 1961, not a single Parsi has featured in Tests for India. The community’s ever-dwindling population and the changes in India’s political and social conditions have combined to end the dominance of this once all-powerful cricket community. Cricket lovers who enjoy building an all-time XI have often wondered what it would be like to bring the best of India and Pakistan in one team. For nearly six decades, it seems pretty clear that India has managed to produce the better batting talent (Pakistan has had some exceptions but India have been far more consistent in the last two-three decades) and Pakistan have been blessed with an outrageously gifted fast-bowling talent pool. The Punjab (both India and Pakistan) and Sind regions contributed a number of quality players in the 1930s and 1940s and 25% of the players in these two decades (13 out of 52) were Muslims. The stats flipped completely post partition. For five full decades (1950s through the 1990s), only seven Muslim players made their debut. This represents just 4% of the total number of cricketers who made their debut in the same period (172). 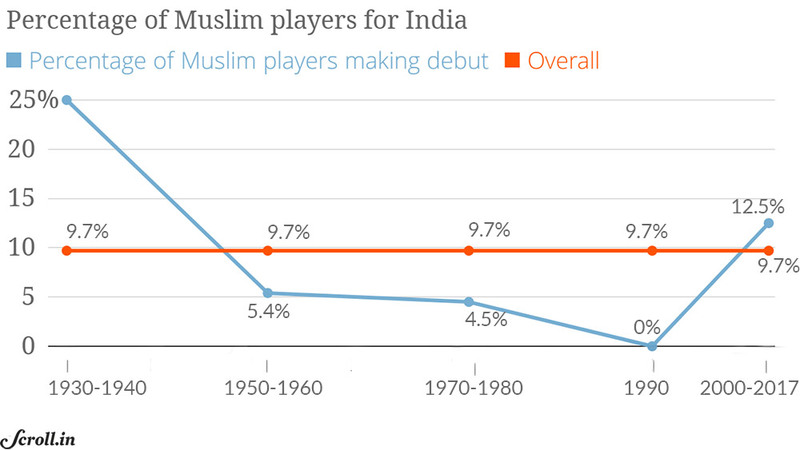 However, coinciding with the power shift from the major cities to smaller towns, there has been a revival of sorts in Muslim fortunes since 2000; 8 out of 64 cricketers (12.5%) who have made their debut since 2000 are Muslims. Journeying through India’s rich cricket history with a focus on regional distribution of players and an analysis of power centres in Indian cricket and their link to domestic success has been a fascinating learning experience. CLR James’ immortal quote just rings truer than ever before.